Some telescopes work on batteries or on mains power and that can limit your viewing pleasure. To circumvent this limitation, you can use the Celestron Lithium power bank. This power bank is charged in three hours and can supply another device with power via a second USB port. 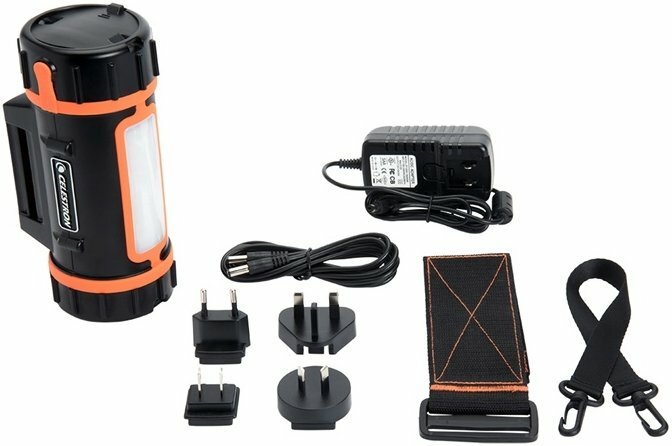 At the power bank various accessories are supplied to carry the power bank or to attach it to the telescope. 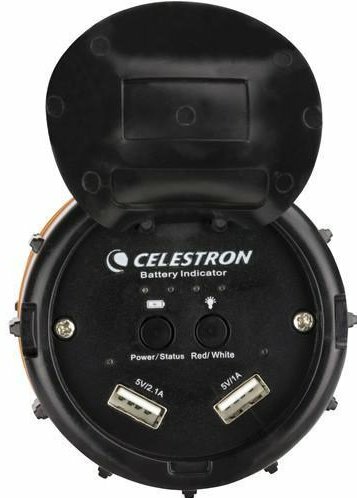 Write a review By sharing your experience with the Celestron Lithium power bank set with LED, you can help others (perhaps still doubting customers) with making a good choice.